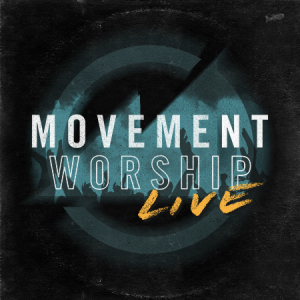 The worship team at Movement Church, a Grace Brethren congregation in Hilliard, Ohio, has released their first recording — and it’s free! Josh Howard, worship pastor at the church, and Jeremy Noland, worship and creative arts intern at the Grace Brethren Church, Delaware, Ohio (Gary Underwood, pastor), did much of the work. It was recorded at Earthwork Recording and mixed by Noland. “We wanted to have it as something to encourage our people and be the soundtrack of what God is doing at our church,” says Mark Artrip, Movement Church pastor. Watch the video below to learn more about the development of this recording, which is available at no charge on Noisetrade. Click here to download.